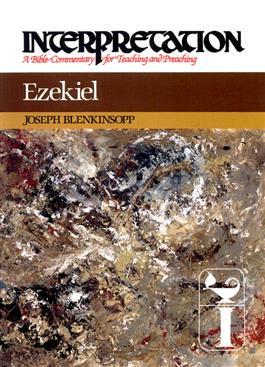 This major work explores the message and meaning of Ezekiel, one of the longest and most difficult of the prophetic books. An introduction explains what is involved in reading a prophetic book, and how the book of Ezekiel was put together and structured. It looks at the form of speech used and discusses Ezekiel's author and those who transmitted, edited, and enlarged upon what he had to say. The destruction of Jerusalem is a primary concern, and attention is focused on the political and social situation of the time in order to provide a clear understanding of the political and religious crisis facing the prophet's contemporaries.